Inside the Hoophouse at U-M's Campus Farm at the Matthaei Botanical Gardens. A new academic year will get underway at the University of Michigan, and students will see more fresh and local items on the campus menu. 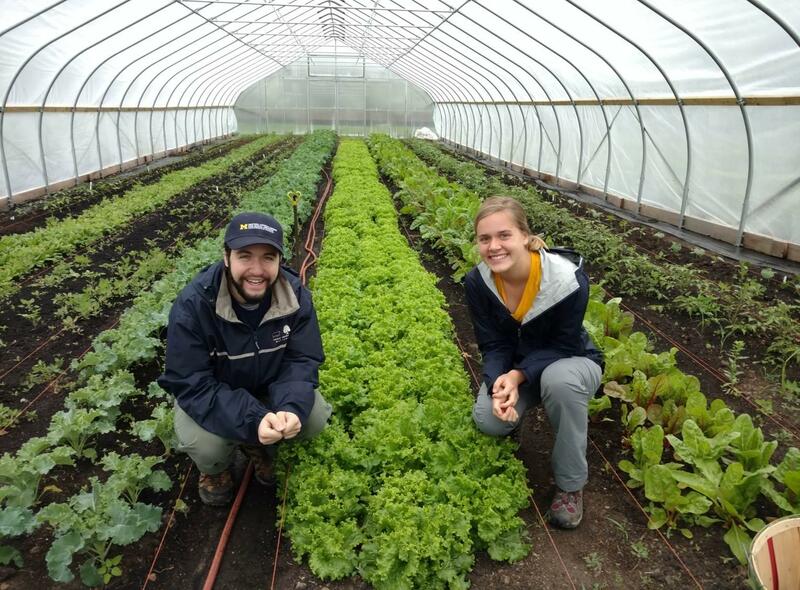 In this week's "Issues of the Environment," WEMU's David Fair gets together with Jeremy Moghtader, Farm Manager of the U-M Campus Farm at the Matthaei Botanical Gardens, about the increasing focus on the U of M campus on food and sustainability. · Students heading back to campus this week will find food grown by other students on the dining hall menu. Produce includes tomatoes, peppers, and cucumbers. The University of Michigan spends over $25 million per year on food and serves over 4 million meals. · U-M has set a goal to purchase 20% local or sustainable food by 2025; 12% of food purchased currently meets the definition. As a part of reaching this goal, produce grown on their fledgling “Campus Farm” will be purchased and served in dining halls beginning this fall semester. 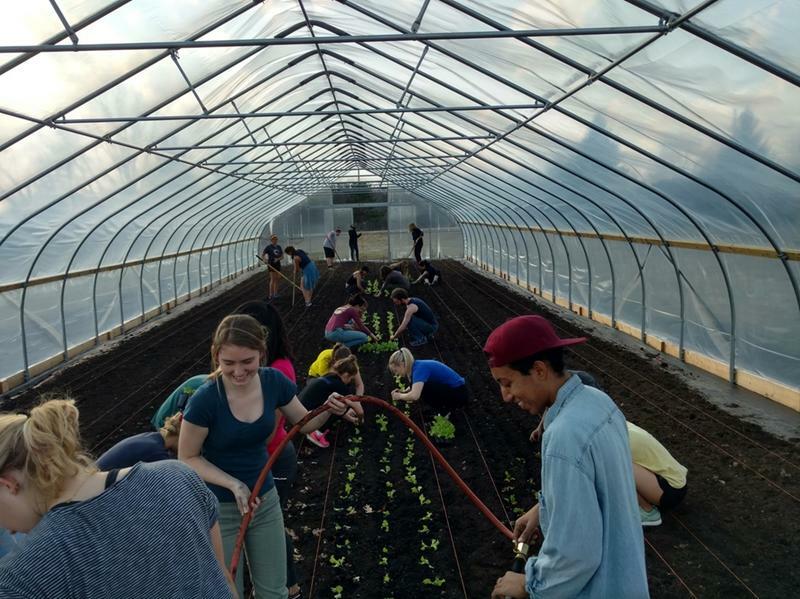 · In contrast to “land grant universities” (like MSU), farming has not traditionally been a part of UM’s mission, and the five-year-old program grew out of student interest in attaining knowledge and practical experience in sustainable farming methods. · Interest in sustainable farming as a discipline continues to grow, and the university now offers a graduate certificate in “Sustainable Food Systems.” The U-M Sustainable Food Program was formed in 2012 as an umbrella organization for food-related student groups to promote sustainable food systems within the campus community, and the “Campus Farm” is a learning lab for the program. · Jeremy Moghtader, Farm Manager of the U-M Campus Farm at the Matthaei Botanical Gardens (who arrived at UM in 2016 after spending 12 years overseeing Michigan State University's organic farm), says that one of the greatest priorities expressed by students in the program has been to sell food that is grown by students, purchased by the university and prepared by students, and served to students on campus. This week's Art and Soul is the Art of Well Being. 89.1 WEMU'S Lisa Barry is joined by two University of Michigan researchers who wrote the book Awakening Compassion At Work. 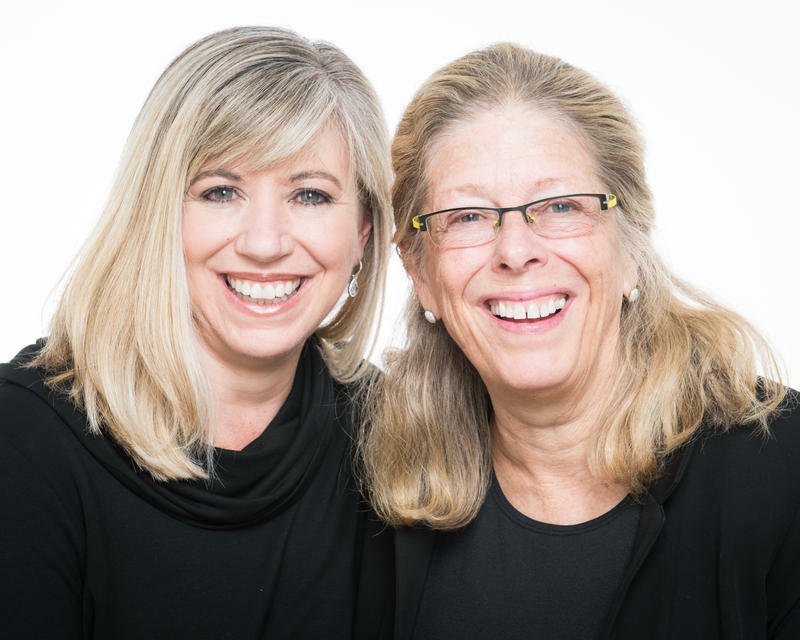 Monica Worline and Jane E. Dutton talk about their research into the many benefits of compassion on the job and how that translates into higher employee engagement and productivity. After decades of foul-smelling and toxin-producing algae blooms, Ford Lake has enjoyed several bloom-less years. In this week’s “Issues of the Environment” David Fair talks to the man who figured out how to prevent the blooms. 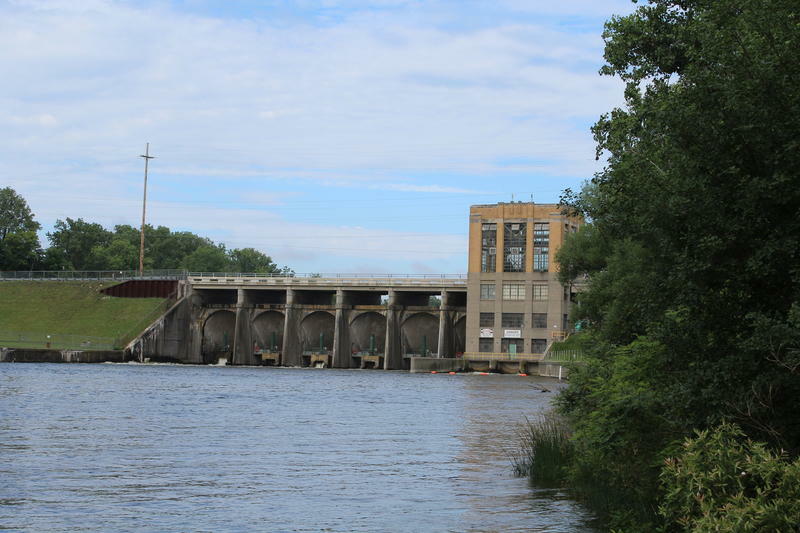 Listen to the conversation with Dr. John Lehman, professor in the University of Michigan’s Department of Ecology and Evolutionary Biology, about his work to improve water quality on the 975-acre, man-made lake. Back in March, the Trump Administration issued its budget recommendations that included a more 30% cut to the Environmental Protection Agency. As part of the funding reductions, the Sea Grant program faced potential elimination. As WEMU’s David Fair found out, the director of the Michigan Sea Grant Program has maintained faith the work will continue with financial support. For the latest, listen to this week’s “Issues of the Environment” conversation with Dr. James Diana.